2 How to stream VLC to Chromecast? Today’s technology is all about innovation and at the same time, entertainment oriented. Most of the developers are manufacturing technical products these days which help users in minimizing their work and at the same time, get the most out of the smallest possible gadget. Talking about small gadgets with insane capabilities, Google Chromecast can be termed as one of the best gadgets for our home use. It’s amazing how Chromecast has become a necessity over the last 2 years. Google have officially sold over 30 million Chromecast devices which make it the most sold smart home gadget on this planet. Chromecast started its life in July 2013 as Google launched the Chromecast Version 1; the world went crazy mainly because of its cost and features. It is a device which takes advantage of an HDMI port of a television set to allow users to stream their screens onto their TV, wirelessly. Casting a screen onto a TV was never so easy and wirelessly. It was very difficult as only Smart TV sets gave users the freedom to cast screens wirelessly. Well, Chromecast is one of the best things that have ever happened in the Television technology as a mere 3,400 rupee device can turn your ordinary TV set into a smart TV. When it comes to media players, VLC player is the king of all other players because of its simple and intuitive UI and the wide range of formats and video codecs it supports. VLC player is truly a great media player, and it gets better as there are several ways through which you can increase the productivity of the VLC player to enjoy your favorite movies by streaming them to Chromecast. Casting VLC to Chromecast is one of the easiest things to do. There are 2 possible ways in which you can cast or stream VLC to Chromecast without any hindrance. Chromecast is successfully setup so that video streaming is carried out smoothly. Both the Chromecast and the device (smartphone or laptop/PC) are connected to the same WiFi network. TV’s source is set to HDMI Port as Chromecast is connected through the HDMI port. The first important thing you need to stream VLC to Chromecast is to get the VLC 3.0 (nightly) version which is a developer’s edition as of now. What this means is that you get to try the upcoming features in the coming official updates, but some of them might be buggy. The VLC 3.0 edition is available for both 64 Bit and 32-bit variants. After successful installation of the VLC 3.0, open the application and visit the ‘Video’ tab, which when clicked will open a drop-down menu. 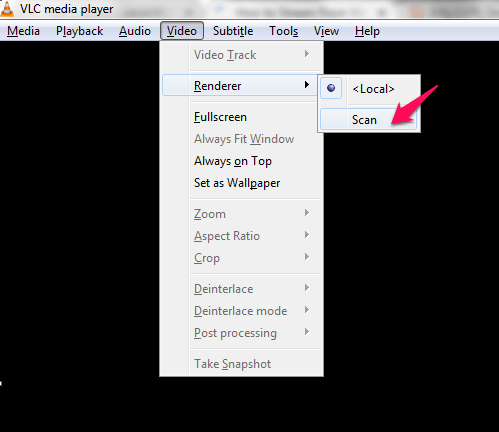 You will find an option saying ‘Renderer,’ when you will visit the renderer option, VLC 3.0 will give you options to scan devices using your connected network. When it will show an option saying ‘Chromecast’, click on it and VLC will automatically connect to the device. Now, you can simply select your media files using the play button of the VLC player or drag and drop files as well. 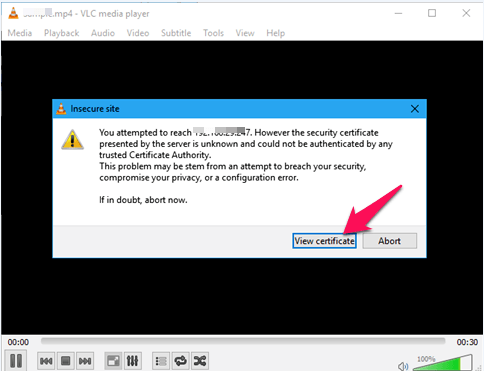 Before playing, VLC will give an ‘insecure site’ prompt. This is not a big issue and you can skip this by clicking on the ‘View Certificate’ option. All you need to do now is allow Chromecast to connect to your laptop by clicking on ‘Accept Permanently’ button. Play your favorite files and stream them directly to the Chromecast. Before starting off, make sure that you have installed the latest version of the Chrome browser as Google have made significant improvements in the recent updates of the browser especially when it comes to casting Screens. Chrome Browser plays the main role in casting or streaming screen directly to the Chromecast and also provides one of the easiest ways of doing so as it is as easy as pressing up of one button. To install the latest Chrome update, simply follow this link and download the application: http://ttw.tips/2mk0odf. As soon as you click on the ‘Cast’ button, you will notice that the cast button now appears just beside the 3 Dot button. But, it is worth noting that the button disappears as soon as you click on it as it is a onetime use button. 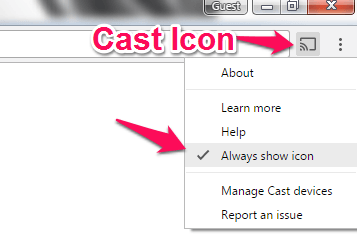 To solve this issue, you can simply right click on the cast button and put a tick mark on the ‘Always Show Icon’ button. 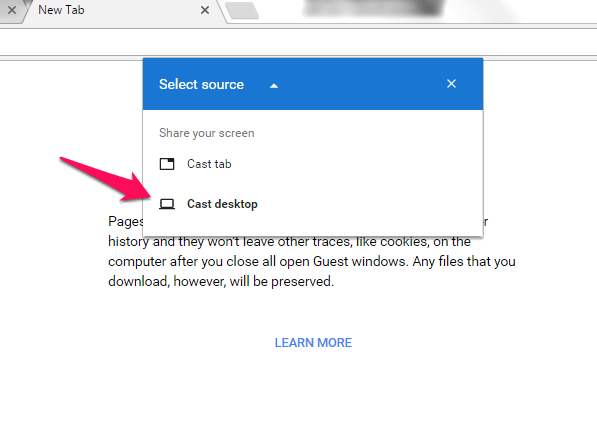 As soon as you click on the Cast button in the Chrome Browser, you will be asked if you would want to cast the tab that you are working on or the whole screen. 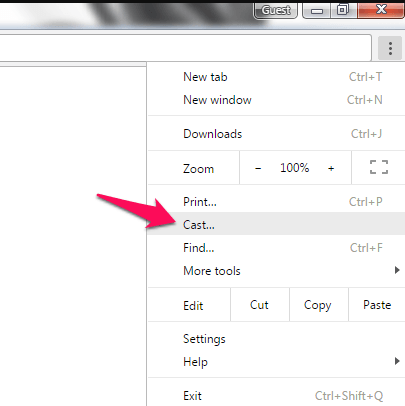 Since we are casting VLC to Chromecast, click on the ‘Cast Desktop’ button. If you have more than one Chromecast devices at your home, you need to connect to the one that is connected to the TV set of your choice. 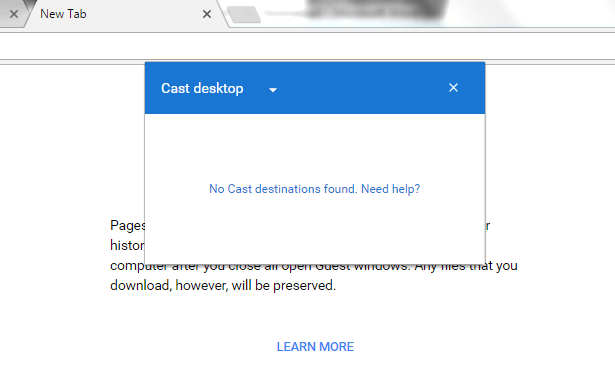 As soon as you select the Cast Desktop option, Chrome will present you with all the available devices of Chromecast. All you need to do is connect to a device, and you are happy to go. 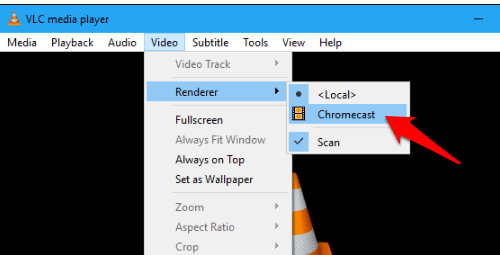 After successfully connecting your browser to the Chromecast, all you need to do to cast VLC to Chromecast is playing your desired file using the VLC player. Different Android smartphones have different features. 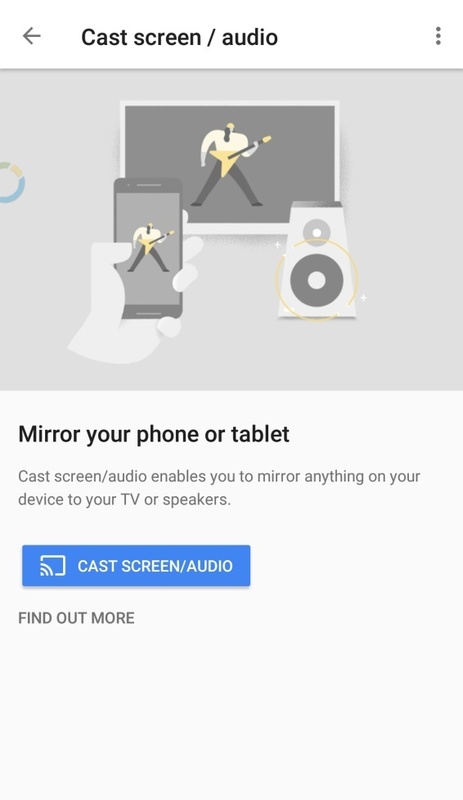 Some allow direct casting methods whereas others need to have Google Home application for a better connection between Chromecast and Smartphone. Visit the settings of your device and tap on the ‘More’ option. All you need to do is enter the Wireless display option, and if you are connected to the same WiFi network as that of Chromecast, the device’s name can be seen in the options. 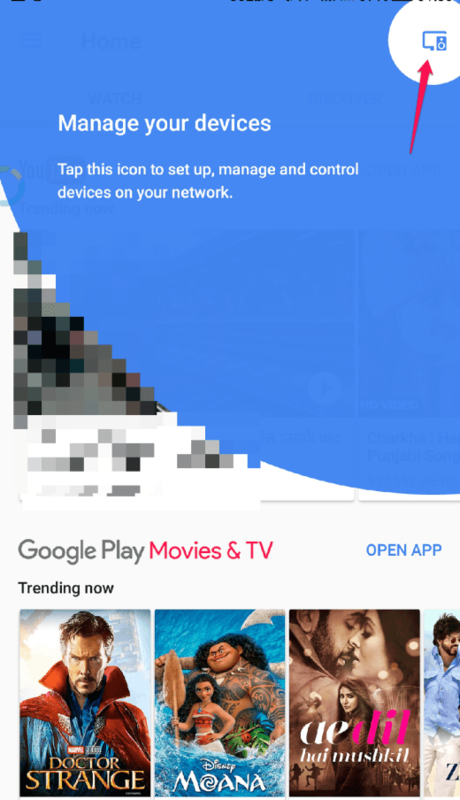 Tap and connect to the Chromecast. Click on the link (http://ttw.tips/2mciGNh) and install the ‘Google Home’ application from the Play Store. Setup the application by allowing it to access location and log in as well. Now, Tap on the top right corner of the screen as the button will show you available devices on your network. To cast screen, you can also tap on the top left button to reveal the menu in which you will need to tap on ‘Cast Screen/ audio’ option. After doing so, the application will ask if you want to mirror your phone’s screen onto your TV. Proceed by tapping on the Cast screen/ Audio button. 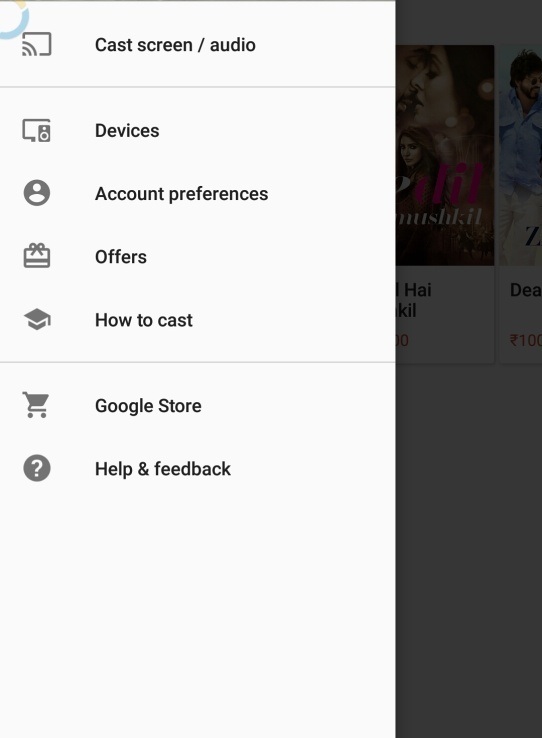 You are just one step away from casting VLC to Chromecast using Android device. All you need to do is open VLC player and play your desired media as your phone’s screen is already being cast on the TV set. To enjoy the movies or videos more, watch them in the full-screen mode. I hope you liked the tutorial. 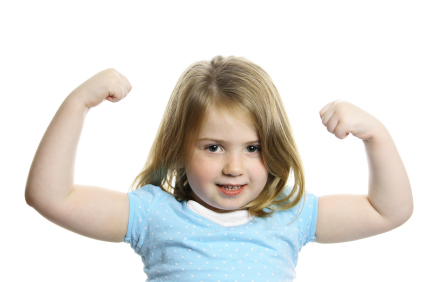 If you have any question, do write in comments. Thanks for this detailed post, it cleared my all doubts. Keep it up. Well you have shared a comprehensive and very useful guide. I think even a not techie person could easily follow this guide and stream VLC. It is really very informative tutorial regarding this trendy subject. The stable version of VLC still doesn’t support casting to the Chromecast but support for it has been spotted in the nightly builds of VLC 3.0. Eventually, thanks for sharing your healthy experience with us.